Originating from a joint-venture of the FOM-Institute for Atomic and Molecular Physics (AMOLF), the University of Amsterdam (UVA) and the Free University of Amsterdam (VU) in 2003, it aims to provide state-of-the art opportunities in nano research, primarily for the scientific community within the greater Amsterdam area. 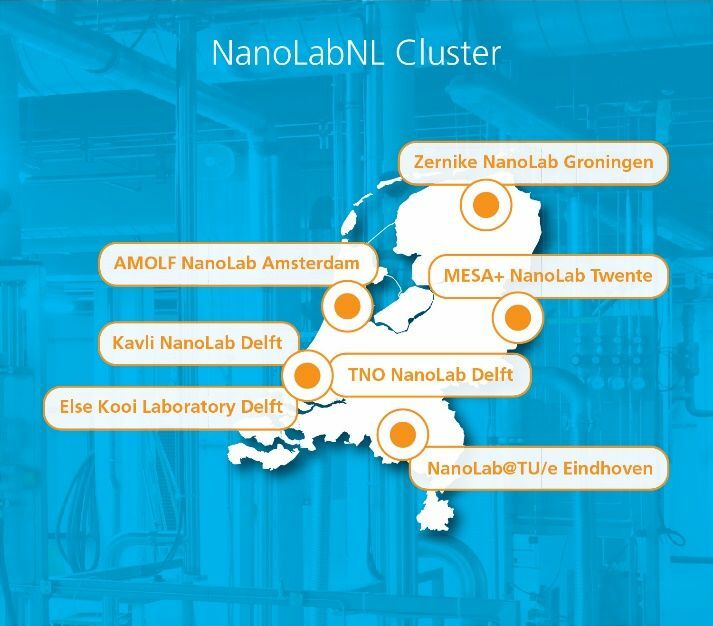 Since 2017, it is a partner in NanoLabNL (www.nanolabnl.nl), the Dutch national facility for nanotechnology research that provides a full-service and open-access infrastructure for R&D in nanotechnology. AMOLF NanoLab Amsterdam provides a range of techniques for lithography, deposition, etching, and characterization, and acts as a regional facility for users from University of Amsterdam, VU University Amsterdam, Utrecht University, ARCNL, and a number of external industrial users. Please contact us if you are interested in using the facilities for academic or industrial purposes. A grand future with small nanostructures. Nanotechnology impacts many aspects of our lives. The Netherlands is a leading player in this exciting field. Key to safeguard this position is to keep engaging talent and develop our infrastructure network, organized in NanoLabNL. 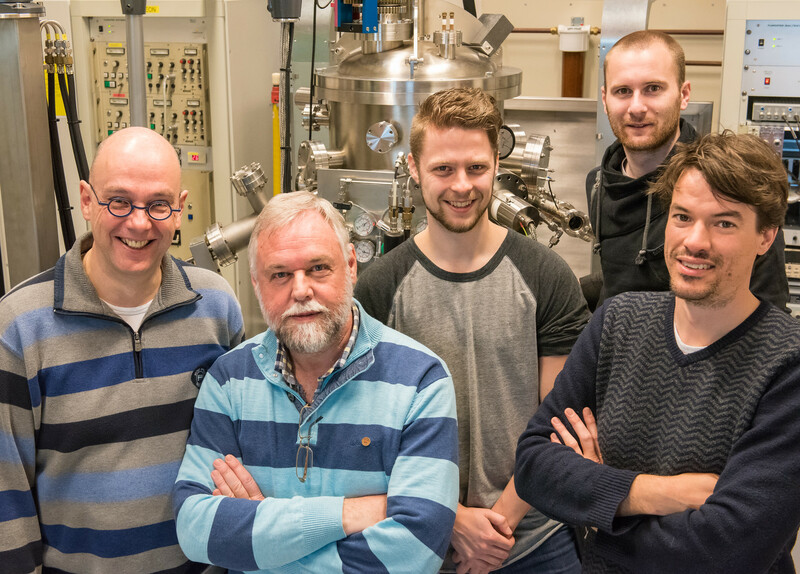 Meet AMOLF, member of NanoLabNL.